What is the greatest event in world history? Well, let me begin by sharing with you what it is not. It was not the universal flood recorded in the book of Genesis that reshaped the geographical landscape of our entire planet. It was not the events that unfolded at the Tower of Babel which led to the development of our multilingual world population. In fact, the greatest event in world history was not even the birth of Christ. So what was the greatest event in world history? It was the death and resurrection of our Lord and Savior Jesus Christ! In our text, there had not been time to prepare Jesus’ body for proper burial. The Sabbath had intervened and Jews were prohibited from performing any services on the Sabbath. So as soon as possible after the Sabbath, Mary Magdalene along with Mary the mother of James and Salome (Mark 16:1) set out to perform this task. You have to admire the devotion of these ladies. Oh, how they loved Jesus! Jesus deserved a proper burial, and it was the least they could do. 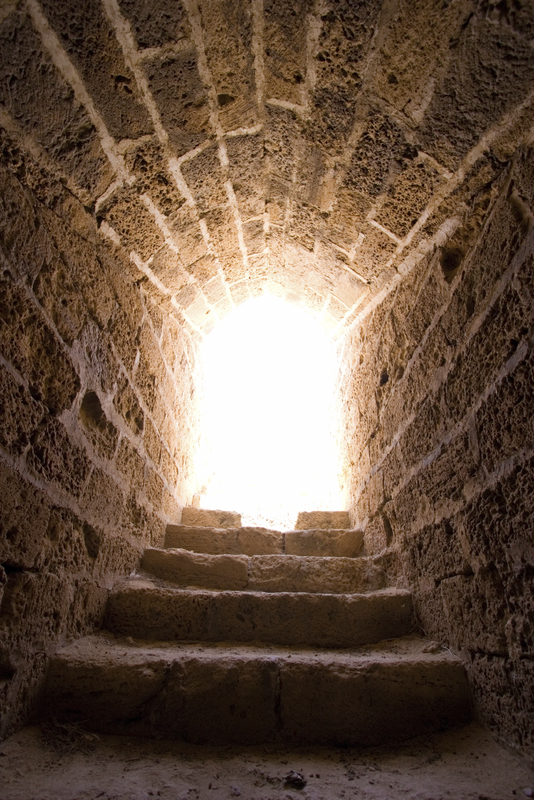 I am sure that it was not an easy journey to the tomb that morning. Can’t you just see them walking to the tomb downtrodden, discouraged and disheartened? They had surrendered their life to Jesus Christ to follow Him, and now He was dead, and they thought it was all over. But little did they know that this morning would be the morning that their mourning ended! As we read further in our passage, we see that it was an actual encounter with the risen Savior that brought Mary Magdalene from doubting to shouting (John 20:14-18). I suppose that the old cliché “It ain’t over till it’s over” is true; for I am convinced that this is wise advice on how we ought to live out the Christian life. We must be careful not to try and put a period on a sentence. Instead, we ought to put a comma and let God finish it. God is the author and finisher of all history; that is why it is “His-story.” Which brings me back full circle to my initial thought; the greatest chapter in history is the death and resurrection of His glorious Son, Jesus Christ.